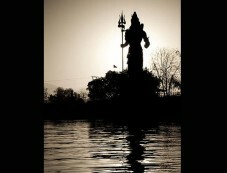 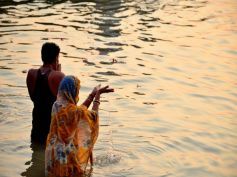 Home » Spirituality » Shiva A Man, A Myth Or The Divine Reality? Shiva A Man, A Myth Or The Divine Reality? 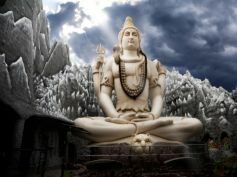 Shiva has been the most controversial God of the Holy Trinity in Hinduism. 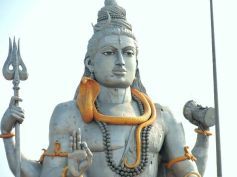 Shiva plays the role of the destroyer among the three. 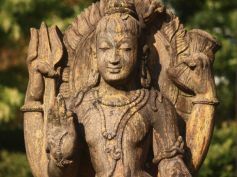 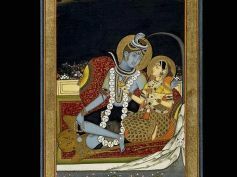 Shiva The God Of The Underprivileged?